On this day activist and social justice groups come together for the common goal of gender equality. This is a global movement to help improve opportunities and injustices done against girls. You can help in effort to bring about gender equality among girls by linking with local non-profit organizations in your area. 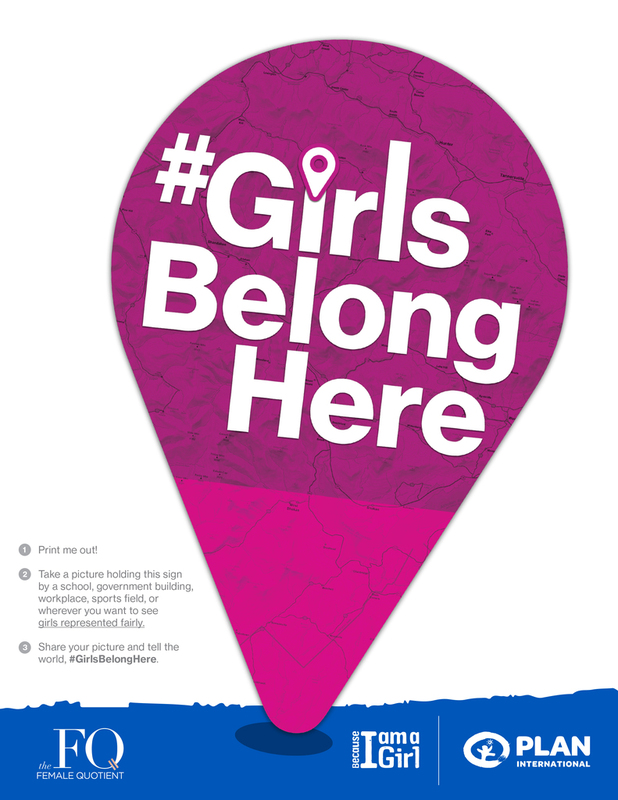 You can also click here and print out this pin.Using the pin post a photo of yourself in front of government buildings or places where you believe girls belong, and share it on social media using the hashtag #Girlsbelonghere #Internationaldayofthegirl .